A photo from the first Ohio District Y’s Men’s Golf Tournament in Lima. It was held Aug. 27, 1925. The photographer was C. Zimmerman, who had offices in Lima. LIMA — Paul Steiner was a Wayne County native who worked for the Lima Securities Co. Thomas Pearman, born in Kentucky, was the general secretary of the Lima YMCA. Steiner and Pearman, like many men in the 1920s, were avid golfers. Golf, once seen as a sport for the rich, had experienced a boom in popularity between 1916 and 1920. In August 1925, Steiner and Pearman combined to bring Lima a measure of fame in Ohio golf circles. The Y’s Men’s club was founded in Toledo in 1922, to support a local YMCA. Nineteen twenty-five was the first year for the organization’s golf tournament and drew quite a bit of interest, particularly in Lima because the first tournament was to be held at the city’s newest golf course. Walter Hagen and Willie Macfarlane were, along with Bobby Jones, among the most popular professional golfers in 1925. The Lima team, selected by Steiner, Repp and H.F. Comstock, president of the Lima Y’s Men, was comprised of Steiner, Pearman, Repp, Comstock, B. McClain, C.E. Baker, Glenn W. Sealts, Carl D. Young, C.T. Lewis, Robert L. Johonot, Charles L. Bullock, Joe Gooding, Harold Krein, Neil Parmenter, Wilson Reis, Thurston Shreve, Melvin C. Wilt and R.R. Shryer. Under the rules of the tournament, the players paired off into two-man teams. The two-man team with the lowest combined score won the trophy for their club. Thanks to Pearman and Steiner, that club was Lima. “Tom Pearman and his teammate, Paul Steiner, didn’t have to go outside the city limits yesterday to garner up whatever honors may be attached to the title of champion of all Y’s Men golf players,” the Republican-Gazette reported Aug. 28. “They entered the tournament at Lost Creek and without being compelled for a single moment to look back at the other fellow, completely swept the field and walked away with a net score of 194, five strokes less than Wilbur Smith and Miles Hoover, Columbus, who were runners-up. Lima’s chance to do that faded as quickly as the second annual Y’s Men’s tourney came around. 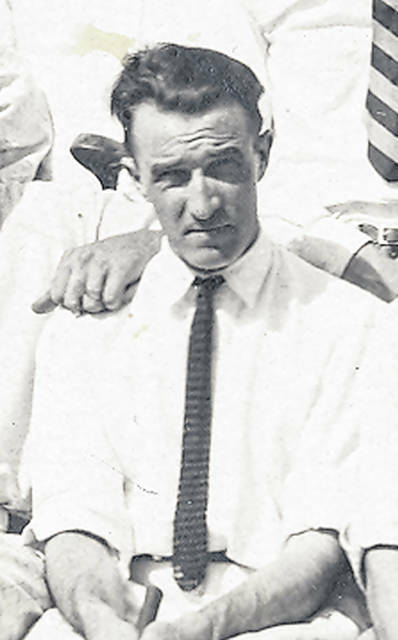 The second tourney was held Aug. 13, 1926, in Columbus with eight teams — Lima, Columbus, Canton, Youngstown, Mansfield, Dayton, Toledo and Middletown — vying for the trophy. “Friday the thirteenth proved too much of a handicap for the Lima Y’s Men to overcome and they lost the state championship to Columbus at the Scioto course in the second annual state Y’s Men’s golf meet,” the News reported on Aug. 14. Columbus, which again was considered the favorite, won this time around. Although Pearman was at the tournament, Steiner was not. 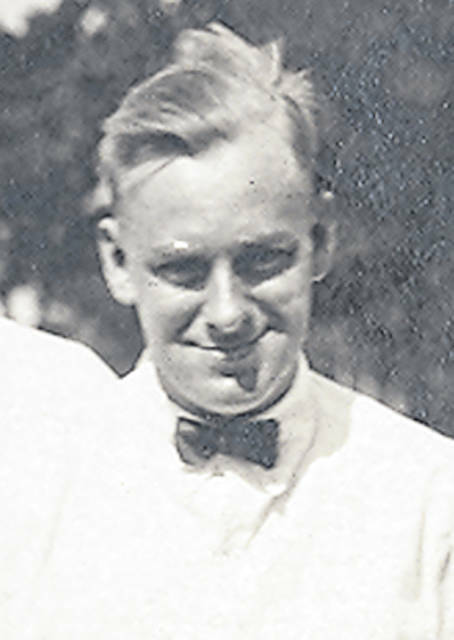 Steiner, a World War I veteran, remained in Lima until 1932 when he moved to Tulsa, Oklahoma. In 1926, he married Marguerite Krein, of St. Marys, and they had a daughter. In 1927, Steiner was listed in the city directory as manager of Lost Creek Country Club. While Steiner was getting married in 1926, his partner, Pearman, was getting divorced. “Thomas Pearman, general secretary of the local YMCA Wednesday filed for divorce against Eva Buel Pearman,” the News reported June 9, 1926. A week after the golf tourney, Pearman was granted a divorce and custody of the couple’s two sons, one of whom suffered from polio. 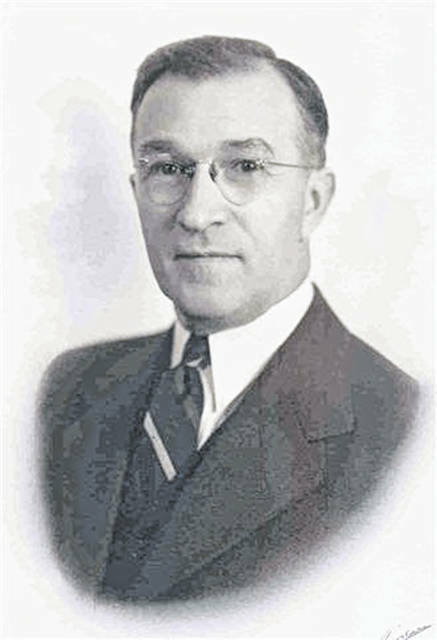 Pearman, who had been appointed to head the Lima YMCA in 1922 after serving in a similar position in Piqua, resigned the post in November 1926. “Pearman is leaving Lima to take up he work in a larger city than Lima which will offer a larger field for his abilities,” the News reported Nov. 10.